Sprinkle some zesty Weekly Wins on your weekend! Chicken or the egg? Who cares, we beat Kylie Jenner’s Instagram record. Well done Internet! This and more in your Weekly Wins. So, fill that tumbler and get to pourin’ it’s gonna be a thirsty one today folks. Unless you slept through this week, or your phone fell into a crevice, you’re probably already aware of the amazing feat the entire Internet accomplished. We did it! 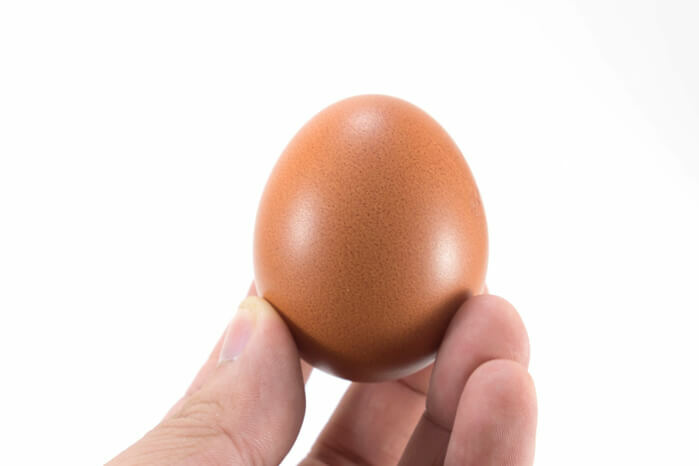 We got an image of an egg to finally overtake Kylie Jenner’s record breaking Instagram post. It’s not so much the content, as it is the collective. Here’s the story, Kylie Jenner’s Instagram post of her newborn daughter Stormi Webster garnered 18 Million likes in February 2018. But this week, an image of a egg was posted with the intention of beating this record. And the record got crushed to the tune of more than 28 Million likes. Since the egg incident, Kylie has clapped back, but at this point, who really cares? Egg wins. Video game marathons and fundraising events are everywhere, but none are as unique, global and successful as Games Done Quick. The fundraising event brings together some of the best video game speedrunners from across the globe so they can show off their skills and help raise money for cancer research. Speedrunning is the act of completing a video from start to finish in record time, often time with stipulations like taking zero damage for the entire run, or in this case, beating Mike Tyson’s Punch Out! While blindfolded!. Since 2010, Games Done Quick has raised over $19M by allowing viewers to stream the speedruns from home and donate to good causes while they watch records be broken. This year’s event saw the speedrunners raise $2.4M for the Prevent Cancer Foundation! Great job speedrunners! Wearable tech is such a buzz term, isn’t it? Well, leave it to athletic apparel juggxrnaught Nike to finally make some use of the term. This week Nike introduced the Adapt BB – a self-lacing smart basketball shoe that learns how your foot changes shape during use. It’s a bit of a far cry from Marty McFly’s version, but the principle is the same – through a phone app, basketball players can tighten and loosen the Adapt BB’s laces as they play. 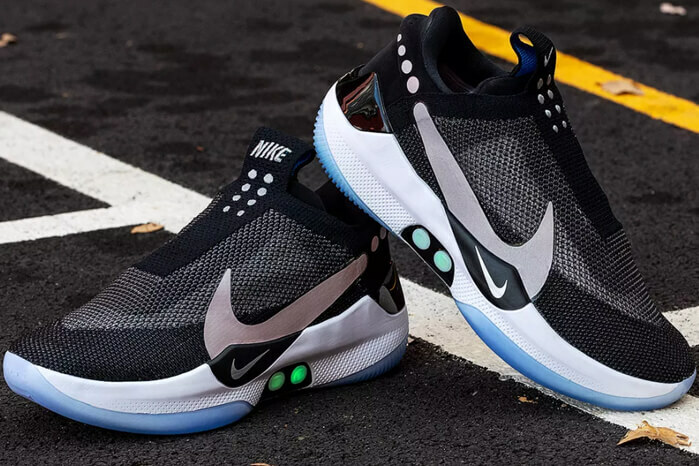 Designed by celebrated sneaker designer Tinker Hatfield, Nike is hoping the Adapt BB is the first of many smart shoes in the brand’s future. Youtube has evolved so much over the years that the rules of what you can and cannot do and say on the platform needed a significant update. Especially when you consider a lot of people are using the platform to make a living. Well, Youtube has finally shared some clarification on hard and fast language rules by creating their very own George Carlin-style video of words you can’t use on Youtube if you want to make that advertising money. And beyond the language, Youtube has also publicly banned sharing videos that demonstrate dangerous stunts. So, don’t expect to see a lot of #BirdboxChallenges moving forward as safety becomes a priority. Well, it looks like the honeymoon of relatively cheap content from Netflix is coming to an end, as the streaming giant announced a price increase for 2019… I kid. All things considered, the monthly price increase is quite reasonable (only $1 – $5 increase depending on your plan) when you realize how much original content they’ve shared with the world in the last little while. Netflix is also playing the long game as Disney+ (a new Disney streaming platform) is on the horizon. The increase itself isn’t about breaking the bank, it’s more about ensuring the likes of Stranger Things, Birdbox, Roma and more can continually make it into our homes.